Adidas PureBOOST X is the unique running shoe created solely for women, by women. 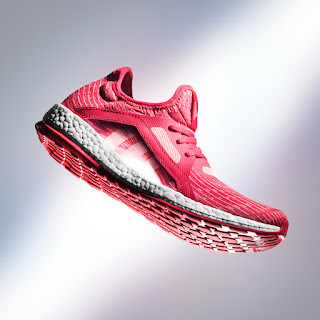 Based on years of testing and research with women around the world, adidas created a sleek, form fitting running shoe built to meet the relentless energy of their active lifestyle. While most running shoes are adaptations of male shoes PureBOOST X was designed with only the female athlete in mind, resulting in a high performance meets high fashion running shoe for women. 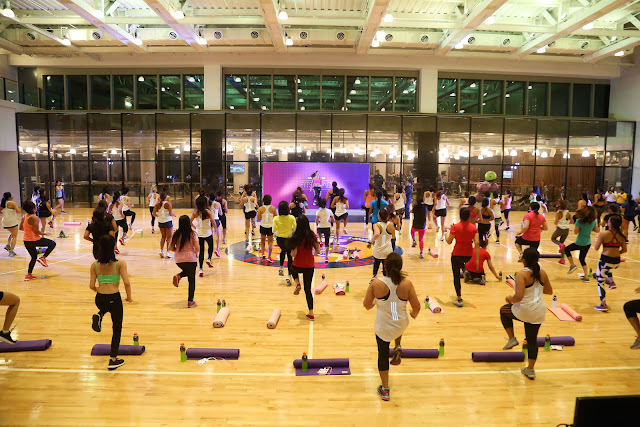 As the brand with the three stripes unveils the new colorways OF PureBOOST X, the Adidas Women FitSquad enjoys a night of positive energy in this month’s workout session at Kerry Sports Manila. Meant to boost the Fitsquad’s power, mobility and speed, the workout proper consisted of AcroYoga, Modified Calisthenics, and HIIT. 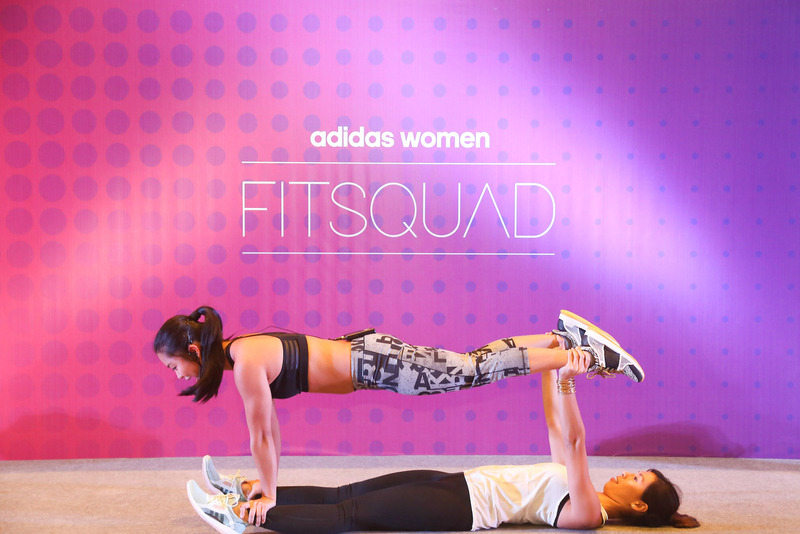 adidas girls Kayleen Ortiz, Marj Marcelo, and Lexi Gangayco perfectly embodied positive energy as they led their own workout session with the new Adidas PureBOOST X.
PureBOOST X’s distinctive floating arch and adjustable lacing system hug the contours of the female foot to deliver a personalized, supportive fit and completely fresh look and feel. An adaptive stretch mesh upper wraps and flatters the foot while providing ventilation to keep runs cool and comfortable. PureBOOST X also features a full length BOOST midsole, made of thousands of tiny capsules, designed to unleash energy with every stride. A Stretch Web outsole allows for flex at any point enabling the foot to maintain its natural motion during a run. PureBOOST X is now available in several colorways including the newly-released Ray Red colourway. This colorway will be featured on the feet of some of the world’s greatest athletes this season. adidas PureBOOST X is available now in stores and at shop-adidas.com for P5,795.